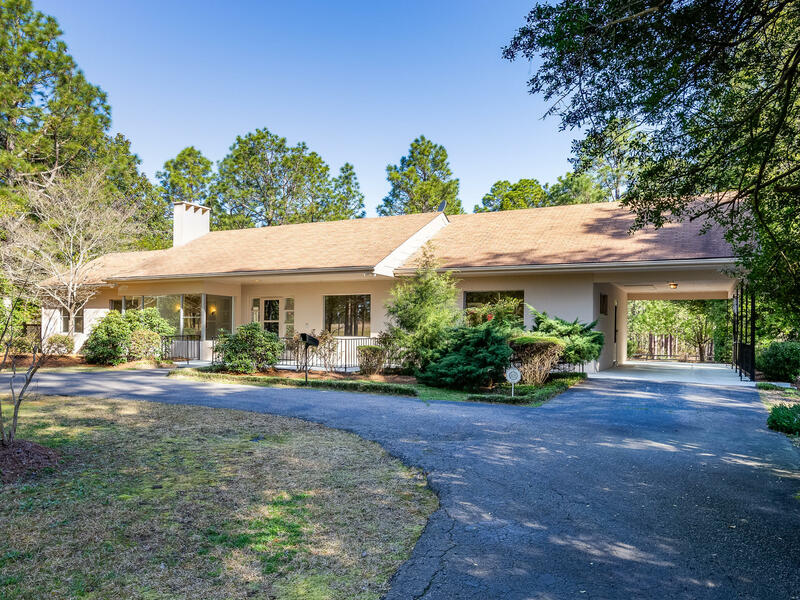 Thousand Pines is nestled on a lovely estate lot (5.67 acre) with an abundance of breathtaking azaleas, dogwoods, magnolias and more! Enjoy living in an extremely private setting surrounded by nature. This one-level mid-century home was a cherished family home for many years. Sturdy, masonry construction. Brand new septic system! Fresh paint and spotless clean! Convenient location to Pinehurst, Southern Pines and Seven Lakes. West End School district!